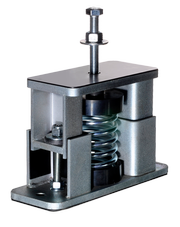 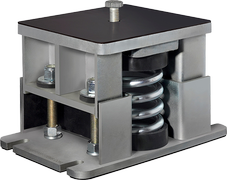 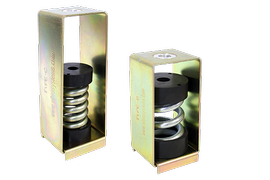 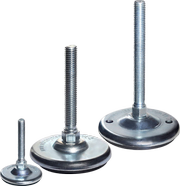 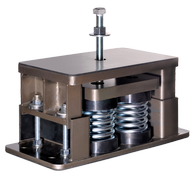 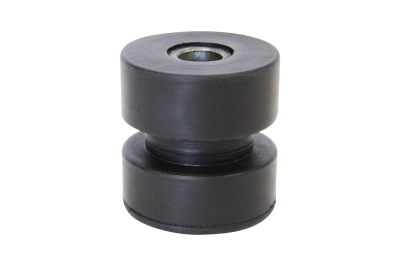 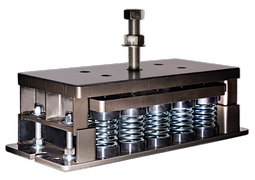 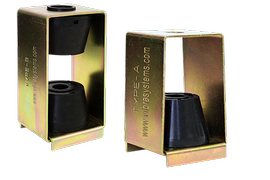 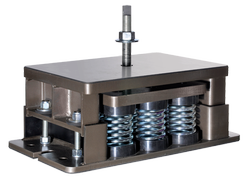 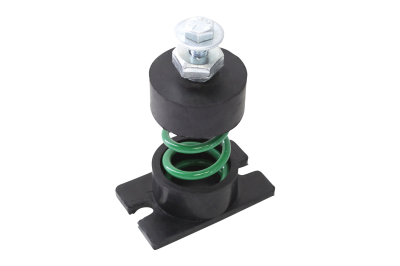 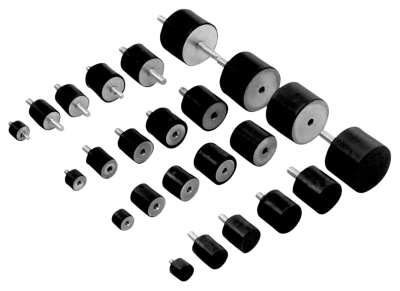 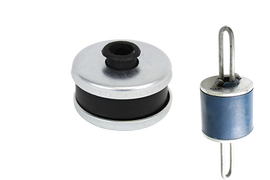 FM series is manufactured with shock absorbing pegs on underside surface and made from reinforced rubber. 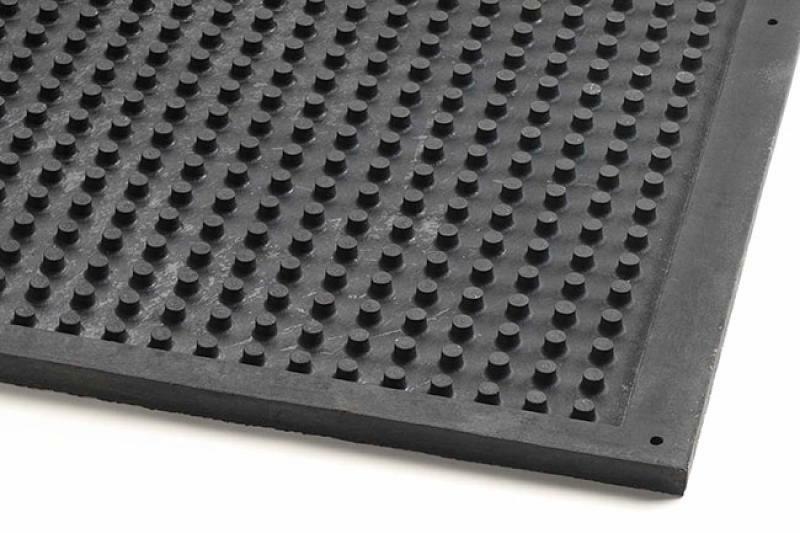 These mats absorb the shock of weights being dropped - prevent damage to the floor. 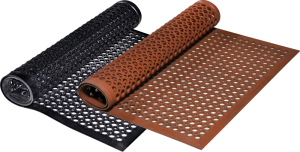 These mats also recommended for use under treadmills like equipment to absorb vibration, impact and prevent equipment from sliding/moving across the floor. 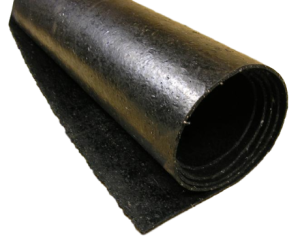 Recommended for: Weight and fitness rooms; commercial and residential gyms; golf and country clubs; trade show booth floors; workshops, garages, storage sheds; ice parks, ski resorts; retail settings; entranceway, patios, decks, and balconies; boats; hockey/skating arenas; pet facilities, animal stall/bedding areas. 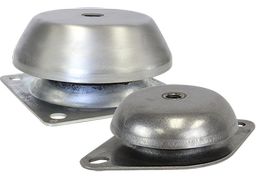 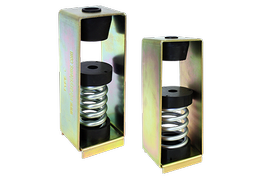 The ARF series will stand up to the toughest conditions, where a floor requires protection from impacts in heavy traffic areas. 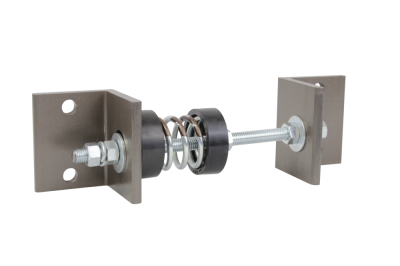 It is perfect for indoor and outdoor installations. 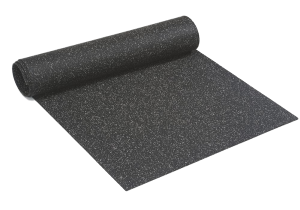 It is engineered to outlast conventional granulated sports floors. 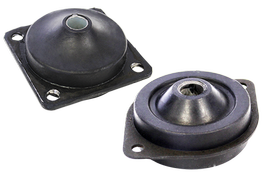 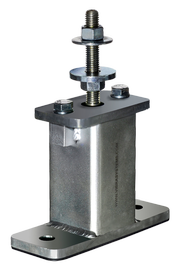 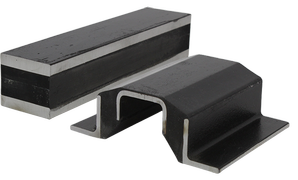 Made for heavy-duty and commercial applications. 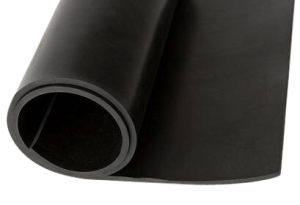 A fiber-reinforced masticated rubber layer is bonded underneath. 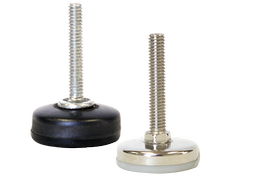 Recommended for: Weight and fitness rooms; commercial and residential gyms; golf and country clubs; trade show booth floors; workshops, garages, storage sheds; ice parks, ski resorts; retail settings; entranceway, patios, decks, and balconies; boats; hockey/skating arenas; pet facilities. 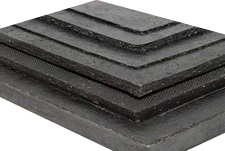 Absorbs impacts and reduces sound transmission. 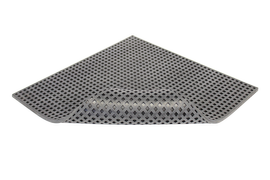 Slip resistant when wet or dry. 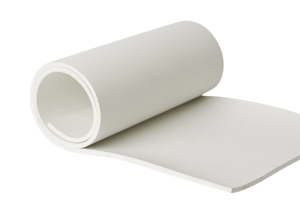 FM series is manufactured at sheet sized 3/4" x 4 ft x 6 ft.
ARF series is manufactured at roll sized 1/4" x 48" x 50 ft. 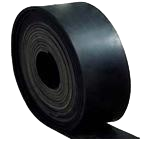 Under request, it can be cut to any length required.